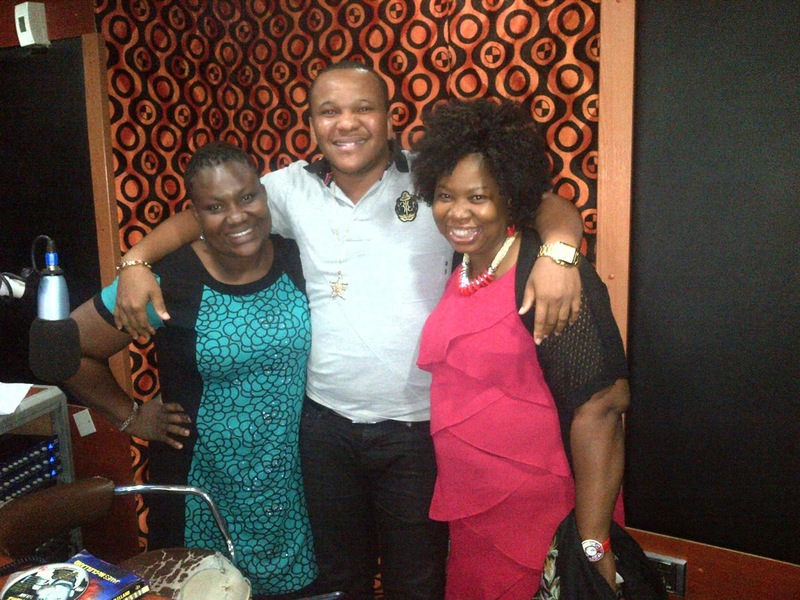 I always enjoy having guests come through on the Singspiration Zone Show which holds every Sunday evening from 5pm to 8pm. 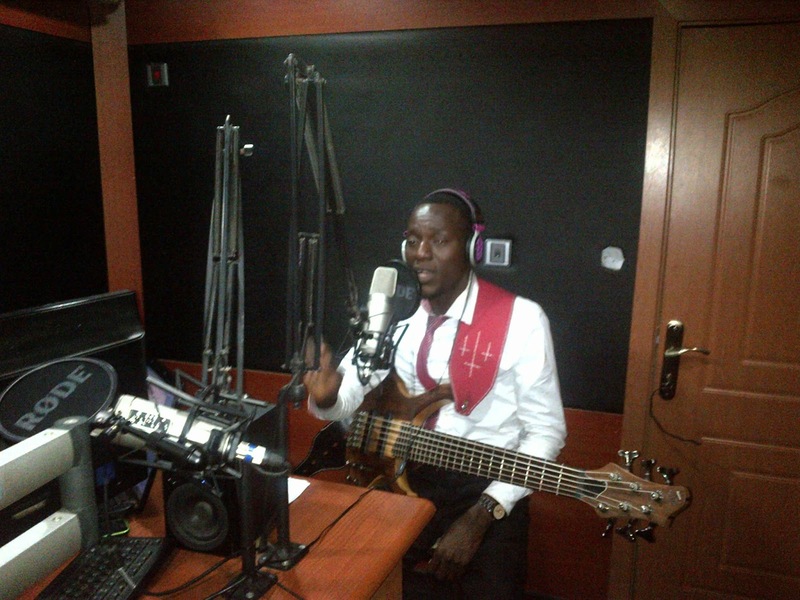 The show is all about profiling and playing Gospel songs and hymns that inspire as well as interviewing the people that sing such songs. 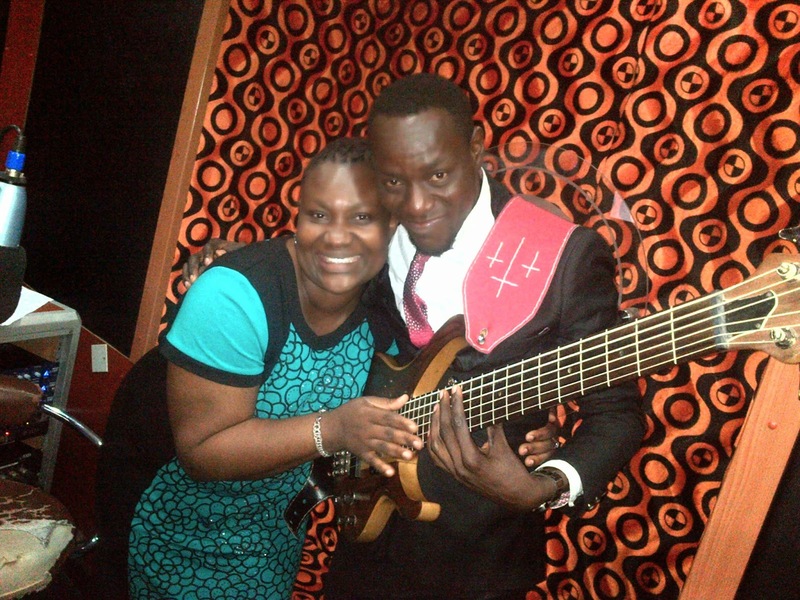 One of my guests was the very talented Michael Ekundayo Akomolafe popularly known as "Dbass Dayo", a Gospel Minister and Guitar maestro who specializes on Gospel Afirican Jazz music. 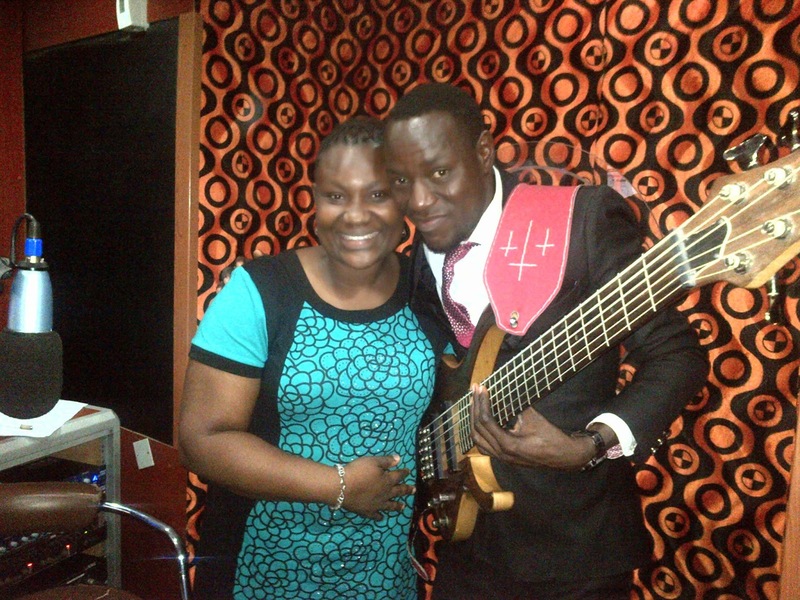 I met Dbass Dayo at a concert organized by International Gospel Saxophonist,Seyi Alesh where I was the MC of that event and Dbass ministered to the point that he but his bass guitar on his head and was still hitting the right notes and people were practically falling under the anointing! 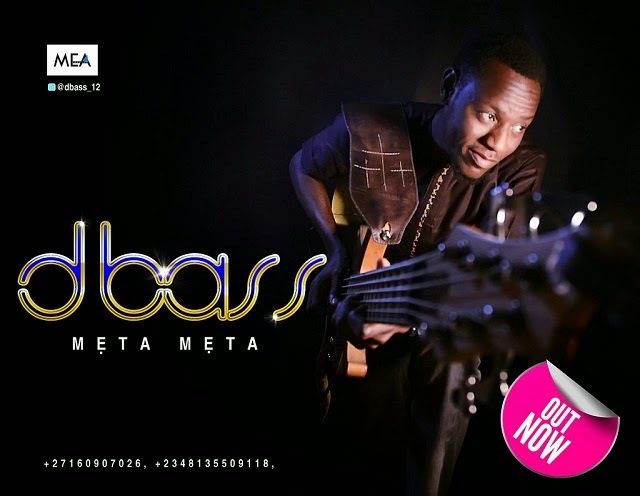 I just had to have him come share this anointing on the show and it was totally worth it in all ramifications as he played song after song with his bass guitar including his latest single ‘Meta Meta’. 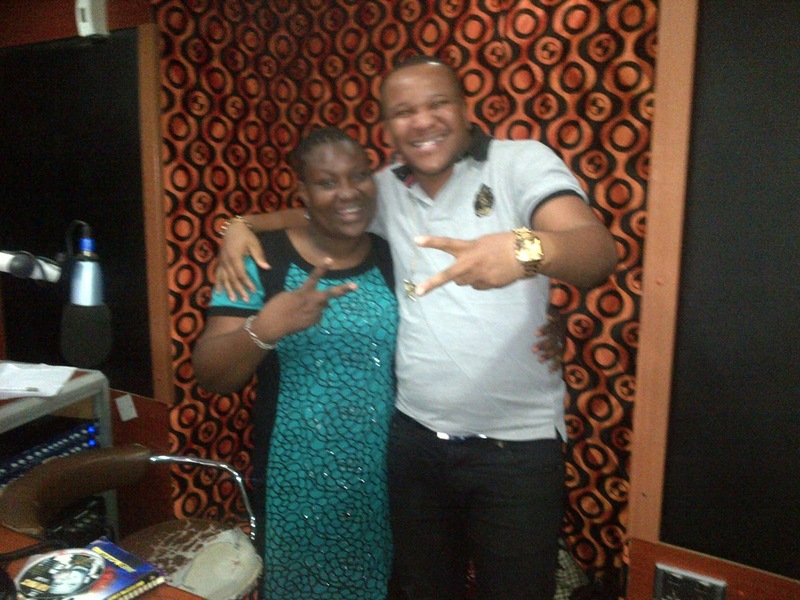 Another guest who came through was gospel artist Jacob Ekpe whose stage name is Fair Prince. 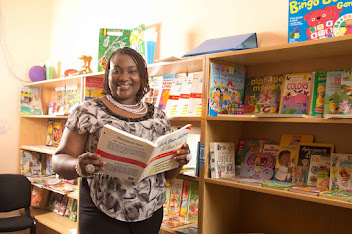 His story is very inspirational in the fact that he relocated to Lagos and lived under the Maryland bridge (Cane village area) for about two and a half years all in the bid of taking his gospel career to another level. 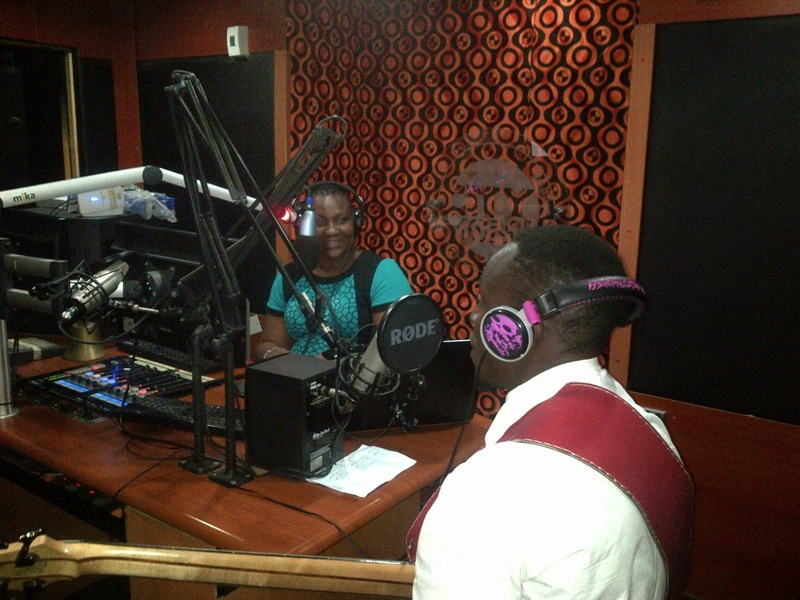 He has indeed taken it there as he just shot the video of his latest single, 'Thank You' in Uganda.